Pinoy Big Brother hosts Toni Gonzaga, Mariel Padilla, and Bianca Gonzales have been dubbed as ‘Kuya’s angels’ as they took charge in giving updates about the happenings inside the house in several seasons of the reality game show. Though the three had to go on separate ways as they make spend time with their family and fulfill other commitments, Kuya’s angels never forget to bond once in a while. 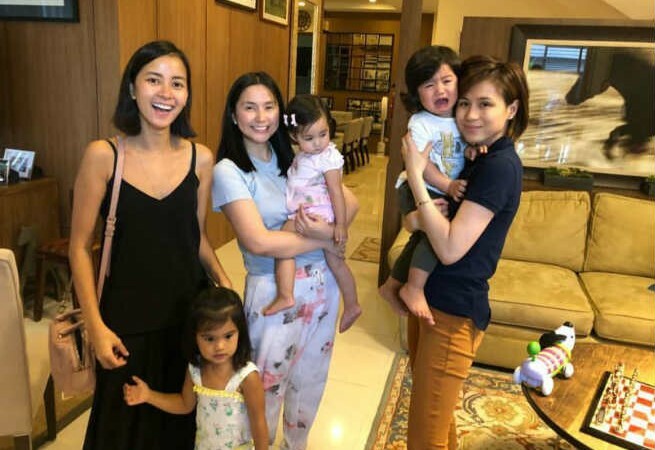 In a post shared by Mariel on Instagram, the three of them finally had the chance to reunite and even brought Kuya’s grandchildren, their adorable babies.